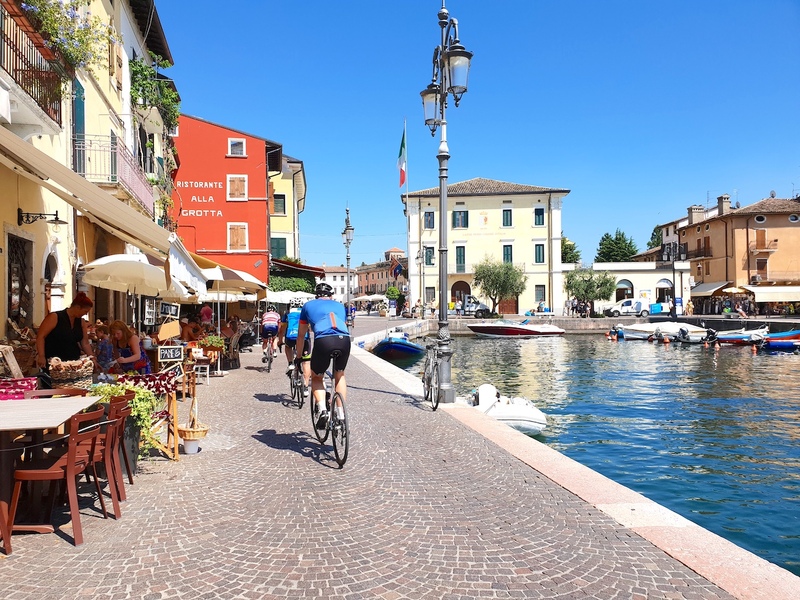 Established in 2005, Garda Bike Hotel is the first and original bike hotel located in the south of Lake Garda & Verona, offering customized services for all cyclo-tourists. 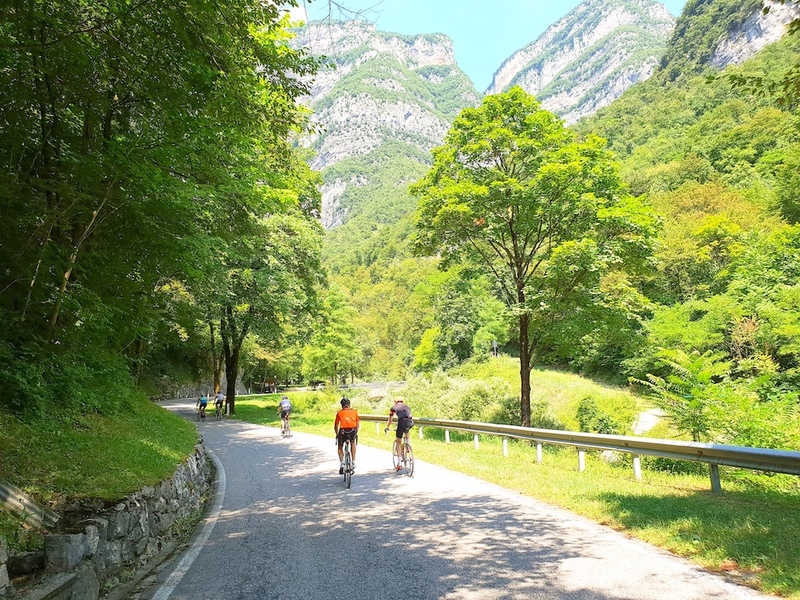 Brothers Alberto and Nicola have created unforgettable, quality, tailored cycling holidays in Italy with daily guided bike tours / excursions along a variety of flat, hilly and mountainous routes, for all levels of riders, from recreational to competitive. We are a local, family business. 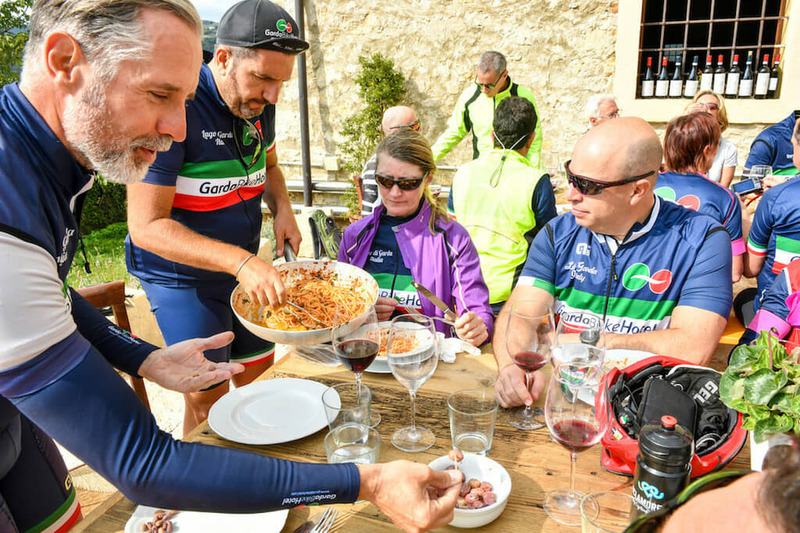 We know the area, the language, the people, the customs, the food, the wine, the best and quite roads ... We are an official PINARELLO rental centre with more than 40 bikes, included the best and new one Pinarello Dogma F10 disk, the first road-ebike Pinarello Nytro and the new gravel bike Pinarello Grevil.